All cars will take you from point A to B. Others will take you faster. Some cars will make you feel like you are flying. Others will literally fly. In the 21st Century, nothing is left to spare, and engineers are stopping at nothing. Most cars are just cars, but some have extraordinary features. These are called ‘supercars‘.  The term ‘supercar’ is often used to describe specifically a very expensive, fast or powerful car, although most of them combine all these attributes. The term itself did not become popular until in the late 1960’s that denoted cars with powerful V8 engines and rear wheel drive. During this time automakers strived to produce cars with highly superlative performance to their contemporary sporty cars. Such cars are typically out of the world and are often perceived unusual, which is more or less true. The Times issue of November 11 1920 stated that “if you are interested in a supercar, you cannot afford to ignore the claims of the Ensign 6”. Long gone are those days and in its place now sits the ultimate Bugatti Veyron (below). Being the one of the most expensive and fastest cars ever, some believe it to be the best car ever. There is also a more fascinating world of these machines. 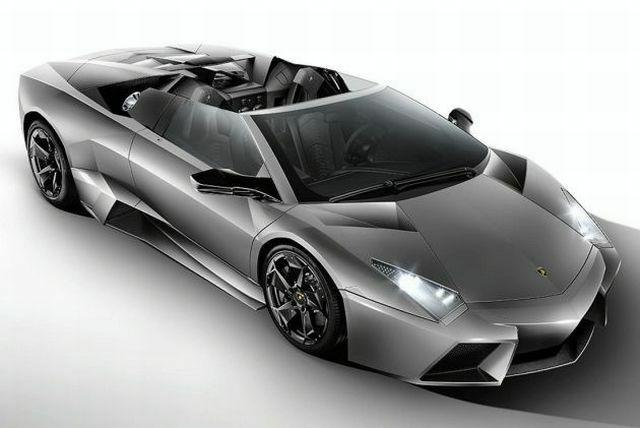 Take the Lamborghini Reventon (below) for instance; there were only 20 units produced in 2008 and were sold exorbitantly at £1 million ($1.6 million). This car is exceptional in that having not much competition on the ground it raced with an Italian Tornado Jet! If that sounds surprising, then this one will make you scream–the Veyron engaged in a 2 mile drag race against a Jet fighter and though the plane won, the difference in their finishing time was less than 10 seconds! 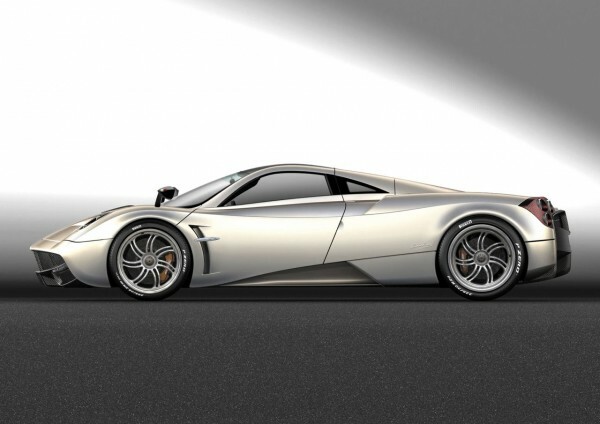 Another amazing creation is the Pagani Zonda F which is made entirely of carbon fiber. This makes it really strong and though it has being replaced by the Pagani Huayra (below), its legacy will live on. McLaren has a new player in town, and few automakers are willing to mess with it. The all-new, all-powerful McLaren MP4-12C is able to hit 0-60 mph in less than three seconds and comes with a 7-speed dual-clutch gearbox. This will take over from the legendary McLaren F1, which had to undergo significant changes for it to be allowed on normal roads. Even as things seem to run smoothly for the Germans, things are getting hot in Maranello. 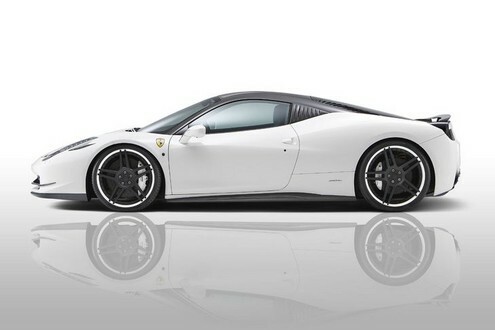 The 2011 supercar; Novitec’s Ferrari 458 Italia is the in-thing. A less fuel guzzler owing to its 4.5L V8 compared to McLaren’s V12 yet with an output of 609 horsepower at 9100 rpm and a high performance exhaust system, the same as the one used by formula 1, it is definitely able to produce more power, and even McLaren’s loyal consumers may just change their minds. The problem now is whether the Ferrari Enzo will still carry Ferrari’s flagship or the Rosso is more deserving. Only 399 units of the Enzo were ever produced, and many are left to wonder why they could not have made it even by producing just one more. Now, much talk and less action won’t get the building roofed. Let’s get into action and translate it to power. Most normal cars range from 80-250 horsepower. 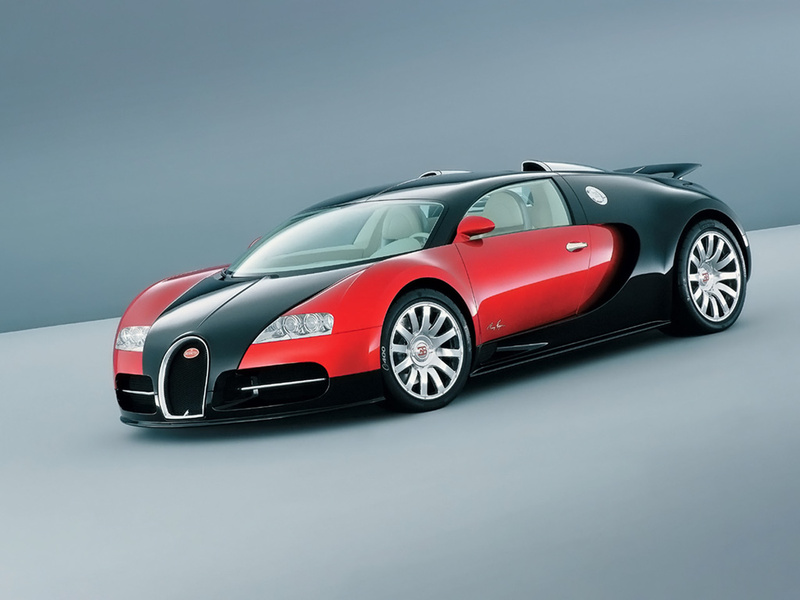 That means the Bugatti Veyron is four times more powerful than the best in this category and about 12 times the worst! 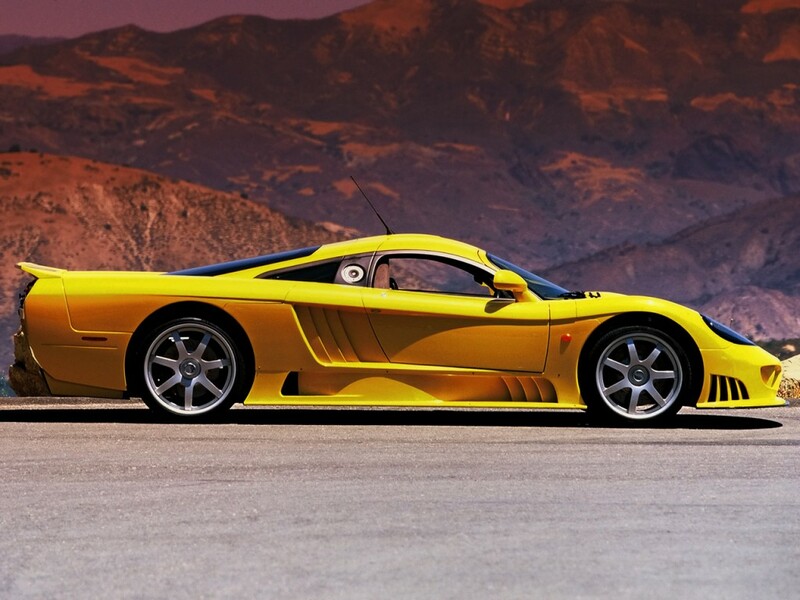 But there is an even greater giant; the SSC Ultimate Aero! This was the fastest car in the world with 1183 horsepower, and accelerates from 0-60 mph in 2.8 seconds! There is a great debate that Bugatti is faster, and it is believed Sweden’s Koegnissegg CCX, which is currently coming in third will in future sweep the number one position. Little has been heard from Saleen S7 (below) twin turbo and though it is currently ranking fourth, the old adage goes that, “even if you are on the right track, you’ll get run over if you just sit there”. Well, as I said earlier, some cars will get you to a point, but others will get you there faster. There is no more thrilling experience like sitting behind the wheel of a supercar (though some are tricky at first). These are the type of cars that you don’t just start; you call it and it answers back with a powerful roar, and everyone around will know that you have not just started a car; you have started a supercar. Bugatti Automobili decided to build two EB110s for endurance racing. Here’s the story.